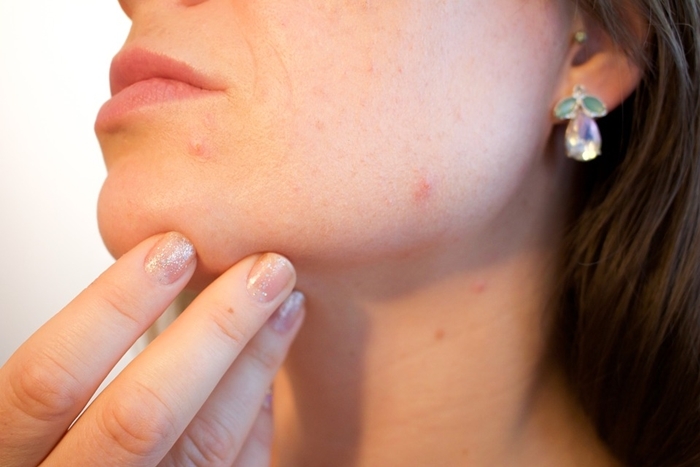 So it’s been a few weeks (or months) since you’ve bought a hot new acne cream that has received a ton of positive reviews from people claiming that it’s worked wonders on their skin; but your skin hasn’t changed at all – in fact, it may have even gotten worse. You start to wonder if you’ve been bamboozled because all those people had clear skin in no time; so your face should AT LEAST be a little clearer, right? Korres never failed to impress us with its new releases. 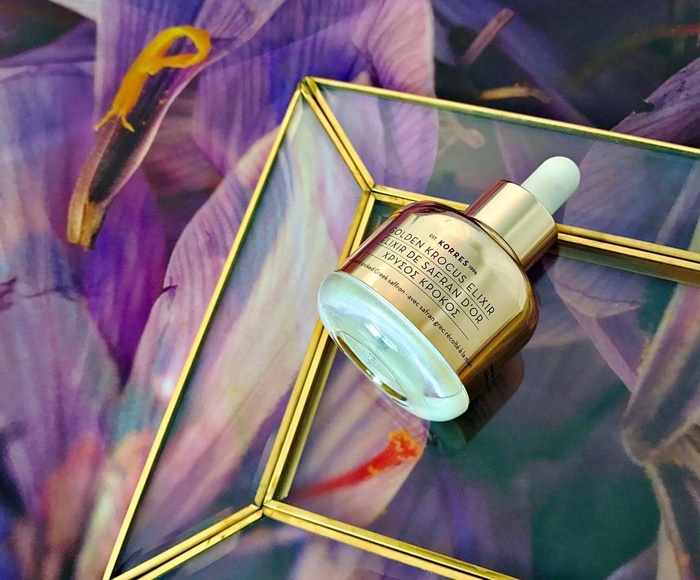 The beauty brand introduced us the Golden Krocus Ageless Saffron Elixir, a powerful anti-aging serum formulated with one of the most precious spices in the world. NUXE is famous for its incredible skincare products. Many bloggers and well-known websites speak highly of its moisturising creams. 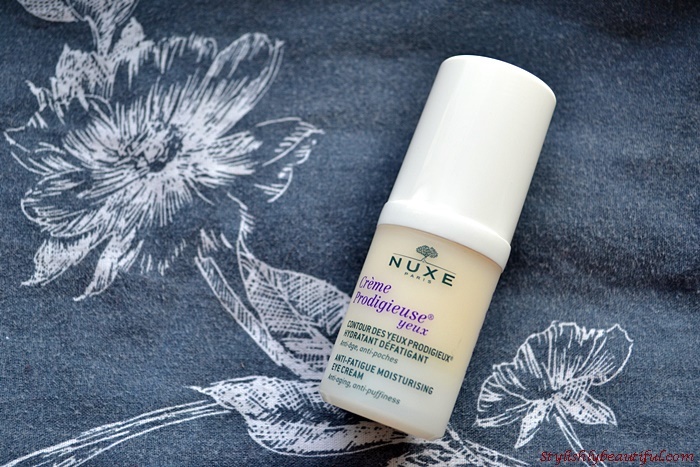 When I was in need for a good eye cream, it didn’t took me long to buy the NUXE Anti-fatigue Moisturising eye cream. It has a light non greasy-formula and a discreet scent. It hydrates deeply your eyes thanks to the Blue Everlasting Flower extract. 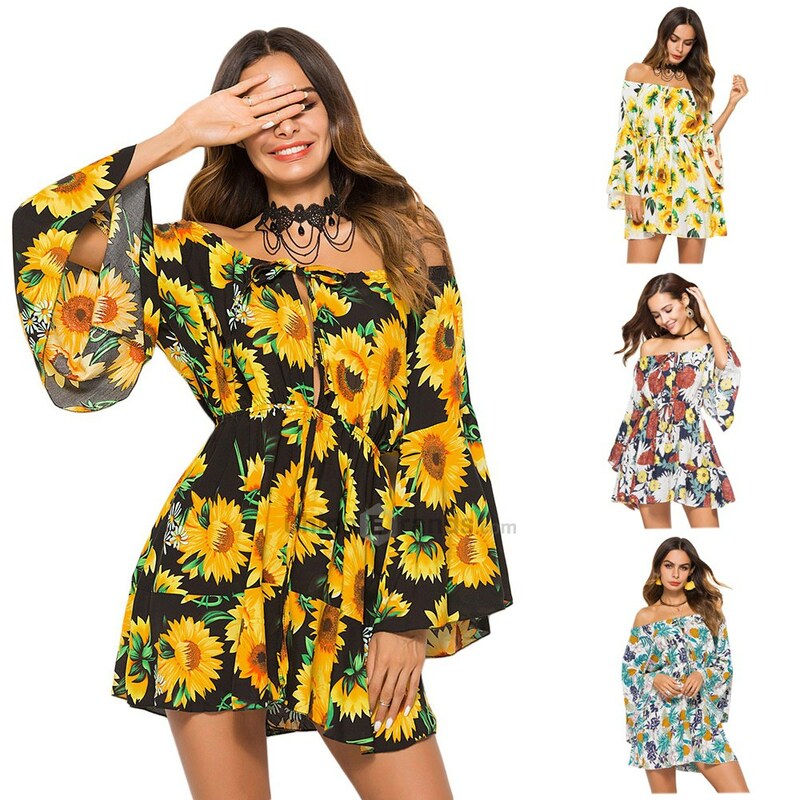 the brand promises to prevent the appearance of fine lines and wrinkles. I don’t have any particular problem with these as I’m still 27. However, I can say that my eyes look bright and youthful. Moreover, the skin is smoother and in great condition to apply my concealer. I started using it seven months ago when I noticed intense signs of stress and fatigue. Thanks to NUXE’s eye cream, these signs disappeared and I can even hide the fact that I’m sleepless. All in all, it’s a great eye cream that it might not do wonders but still offers a lot. 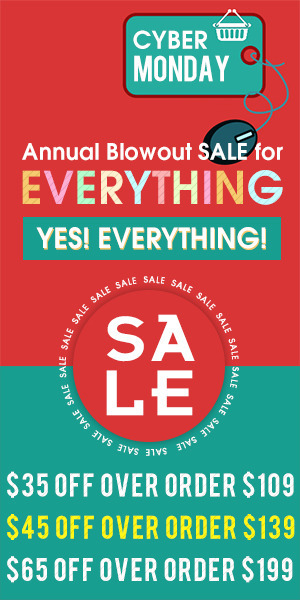 It’s a little bit expensive but it lasts for months even a year. I would definitely recommend you should try it out for yourself. 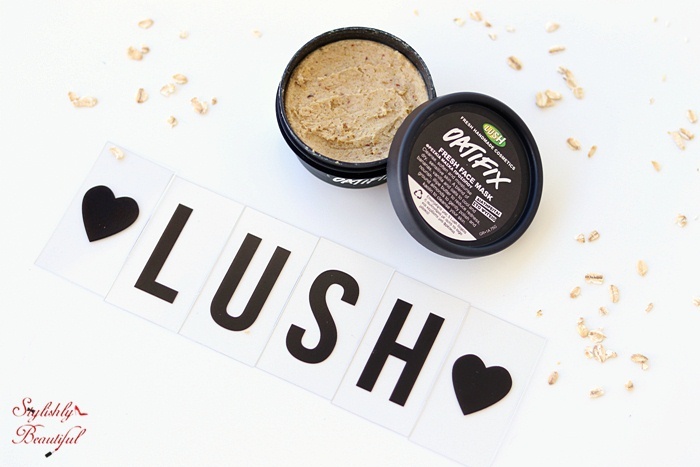 I can’t believe I hadn’t talked to you yet, about the Oatifix fresh face mask by Lush. It was the first time I tried it myself, and I really loved it. It has a very unusual texture compared to other masks I’ve tried it. This one is very thick and (I’ll be honest) kind of difficult to apply. But when you manage to apply it, it leaves your skin feeling super soft, and hydrated so it’s definitely worth it. 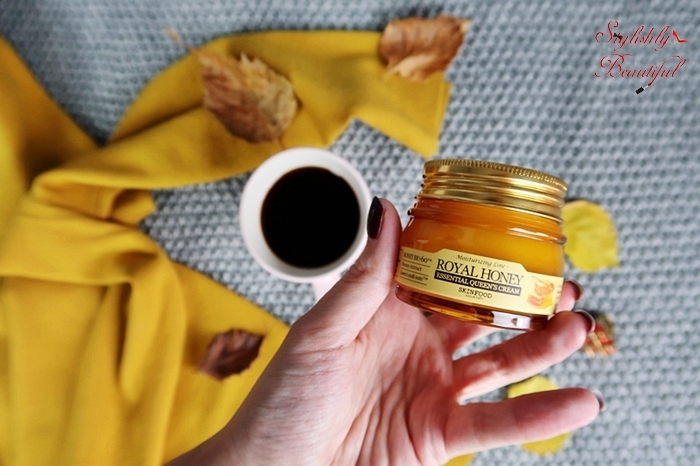 Because it has fresh ingredients inside like ground almonds and oats (obviously, haha, hence the name), it kind of exfoliates your skin at the same time when you remove it. It also smells amazing; so much that it would be difficult to restrain yourself and not try to eat it. 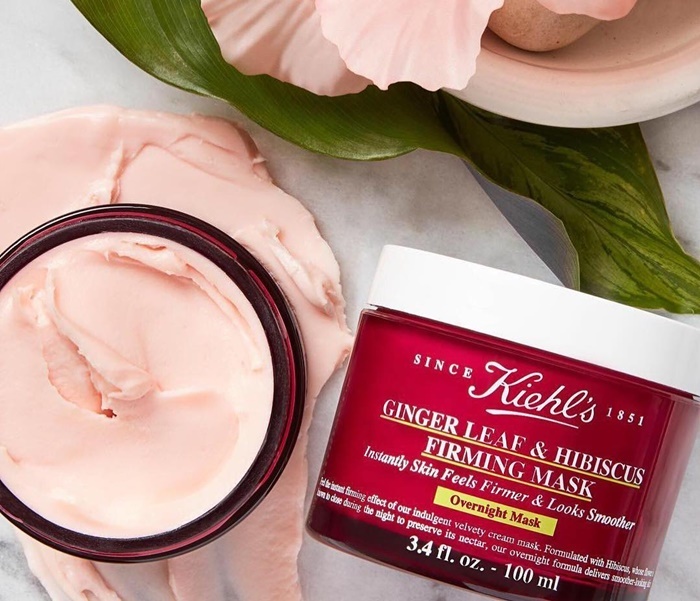 Being a fresh mask means that it must be stored in the fridge and it has an expiration date of about a month (you will find its expiration date under the box). You’ll get around 5-8 uses out of it, depending on the use you do, it costs 10€ (in Greece. The price might be lower or higher in other countries), and you can find it on Lush stores worldwide. 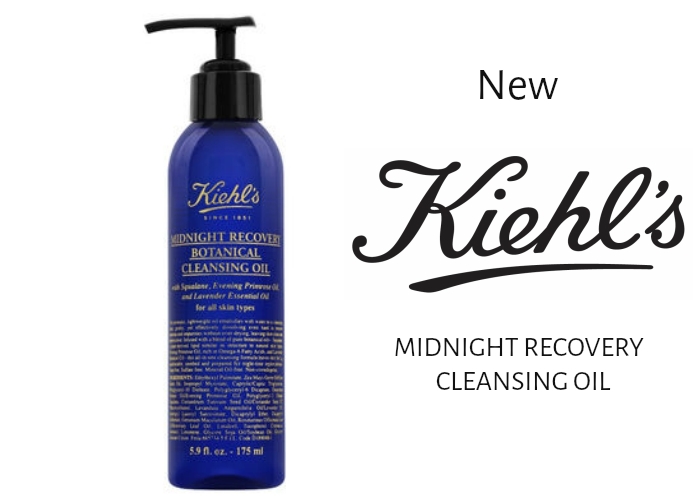 We all know how good the midnight recovery range from Kiehl’s is. So they expanded this well loved range and created a cleansing oil whicj promises to sooth the skin and remove even the most stubborn make up! 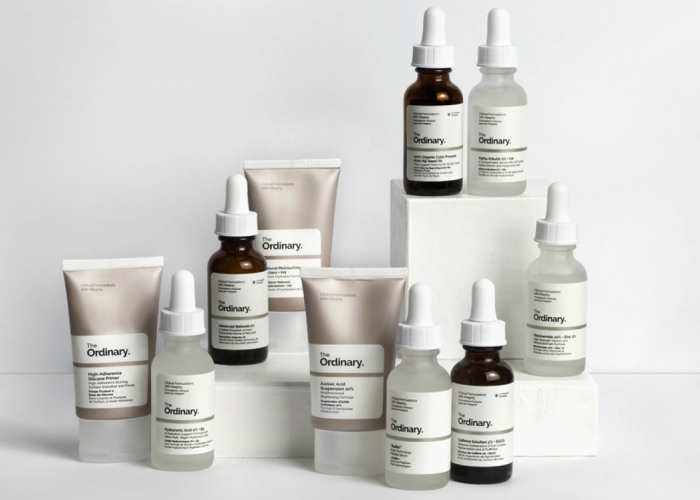 I’ve heard nothing but amazing reviews about the Midngiht recovery range and I have to say this products looks absolutely amazing! 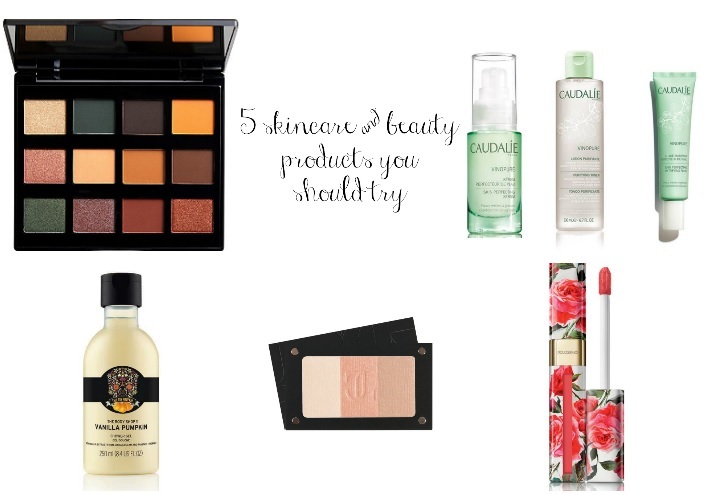 If you love cleansing oils for removing your make up I think you will love it!